I am the spokesperson on sharks for the Global Ocean, a non-profit organisation based in the UK, and was recently asked to assist them with a lobbying campaign they initiated to stop shark finning in the EU. 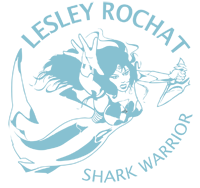 Passionate conservationists who are dedicated to the conservation of marine life run Global Ocean. The organization acts as an umbrella organisation, linking organisations and individuals across the globe together on behalf of marine life. According to FAO, the EU is the world’s largest trader of shark products and is responsible for over 30% of worldwide exports. 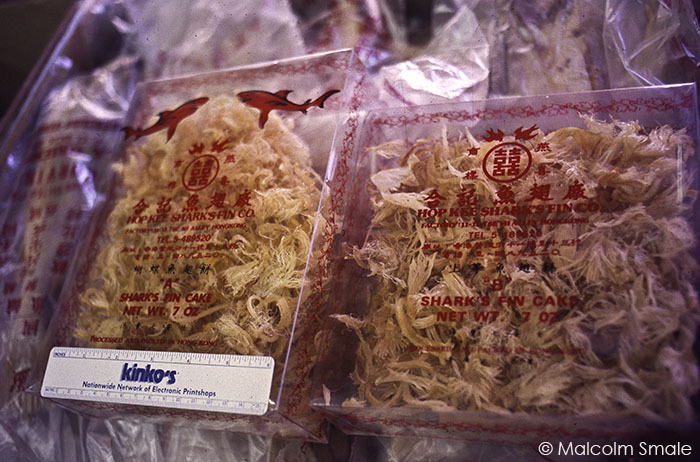 Furthermore, the EU is the world’s largest exporter of shark fins to Hong Kong. Unfortunately one of the main problems is the abuse of loopholes within the current EU legislation, which have allowed fishermen to continue finning by obtaining special fisheries permits. As a result hundreds of tonnes of shark fins have been landed since the European legislative restrictions were introduced. The Global Ocean proposed an amendment to the Regulation (EC) 1185/2003 on the removal of fins of sharks onboard vessels to banning all methods of shark finning in the EU, and to enforcing all shark carcasses are landed with their fins attached. The aim is that along with fishing restrictions, fewer sharks would be slaughtered. They successfully gathered 8,373 signatures, which along with a statement from me, has been submitted to the Directorate General for Maritime Affairs and Fisheries in Brussels. Shark’s fins being removed at sea. Taken on a shark longline vessel off Cape Point.An extract from my statement: “We need our sharks alive for the vital role they play in maintaining the delicate balance of the marine ecosystems upon which more than one billion people worldwide depend for their main source of animal protein. But ignorance, short-sightedness, power, corruption, and greed prevail over and above the truth: all life is interconnected and humanity is slowly gnawing the world away while hammering nails, one by one, into our own coffin with each species we exterminate. There is still hope, but we have no time to lose. We must act now or it will be too late. A great responsibility falls upon the leaders and individuals of the world who are in powerful positions to influence change that will not only save many species from imminent extinction, but also help to save the lives of many people of future generations, including their very own children. 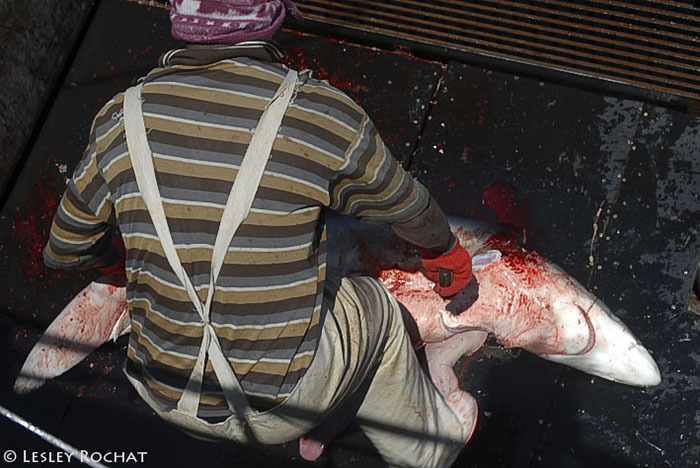 Though South Africa bans shark finning i.e. the cutting off of the fins and dumping of the carcass, shark fins are still removed at sea. Vessels shark fishing legally must return with the carcass where a flawed body to weight ratio of fins is used. This only really counts when there are inspections of catches of course, which are few and far between. I really believe the same rule should apply in South Africa, all sharks must be landed with their fins attached. What do you think? Terry: Well done Lesley! You are indeed a global spokesperson for the sharks. It is a poignant question that you pose and each one of us should respond – Why didn't you do something when you still could? .Or are we going to sit passively by and watch countless shark species disappear from our oceans on our watch? Alison: The world needs more people like you. Thanks for what yo do. from a big fan! Good work lesley. humans should love and protect like nature protects us with its providence. god loves people like you.